Artichoke, cultivated cardoon, and their common relative, the wild cardoon are botanical varieties of the species Cynara cardunculus L., a perennial plant native to the Mediterranean Basin and belonging to the Asteraceae family. While commonly used as food, leaf extracts of this plants have been traditionally used as a natural remedy in folk medicine. These plants are in fact a rich source of bioactive compounds such as polyphenols, inulin, and sesquiterpene lactones. Many studies demonstrated that these compounds and their metabolites are responsible for several beneficial properties attributed to the extracts of artichoke and cardoon. As we gain knowledge on the effects and mode of action of these compounds, artichoke and cardoon are considered ‘functional food’ and are increasingly used to extract bioactive compounds and for numerous pharmaceutical applications. 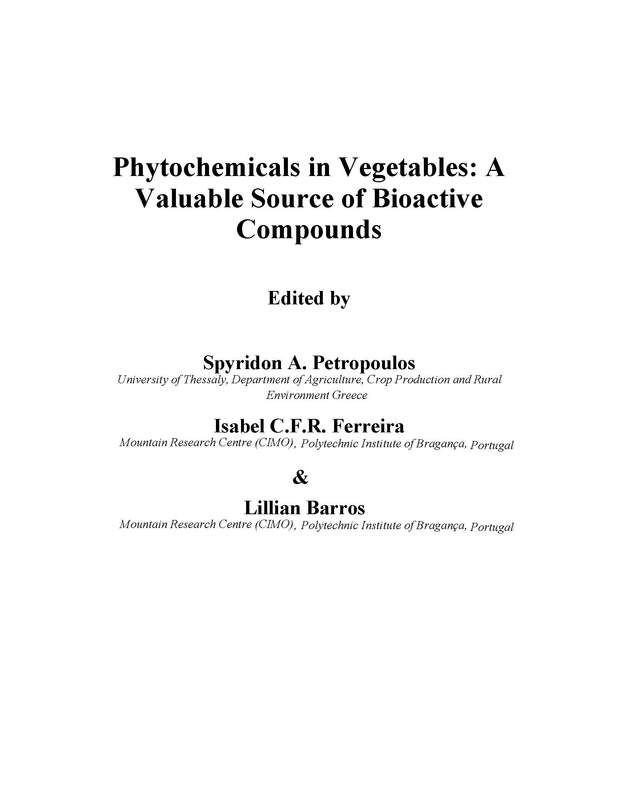 In this chapter, after a brief introduction on the origin and the importance of these crops, each class of bioactive compounds is presented summarizing the specific chemical properties, the biosynthesis, and the concentration range in plant tissues. The third section discusses the main factors (plant portion, physiological stage, plant genotype, environment, pre-harvest agronomic practices, post-harvest handling and processing) influencing the concentration of bioactive compounds in artichoke and cardoon. 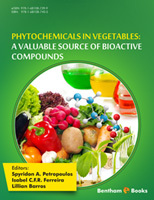 The following section is focused on the physiological fate of the bioactive compounds, reviewing the results of the most recent in vitro and in vivo studies conducted to assess their bioaccessibility, bioavailability, and pharmacokinetics. Finally, in the last section the main health-promoting effects attributed to artichoke and cardoon polyphenols are reviewed.